If you have insurance on your winter wheat and or APH forage, please inspect your fields as it comes out of dormancy this spring. 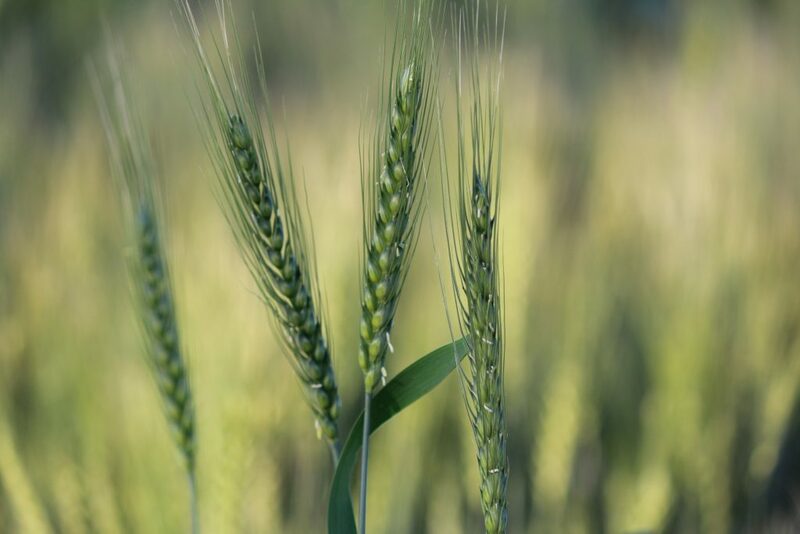 If you are planning on destroying any wheat or forage, we need an adjuster to inspect the acreage BEFORE you destroy the crop. You have the option to plant and insure a second crop after the first failed crop. Special rules apply, please call your agent to discuss your options. Previous: Previous post: Are You Planting Fall Forage Seeding?